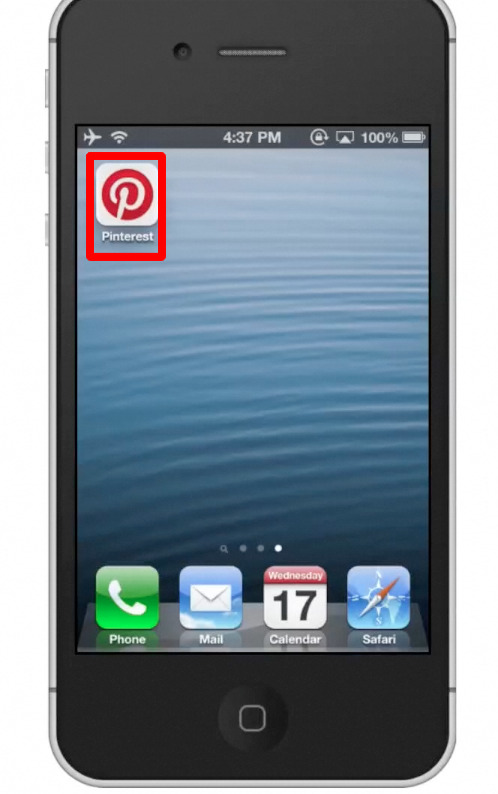 In this tutorial you will learn how to use Pinterest on the iPhone. In order to use Pinterest you must have an account. 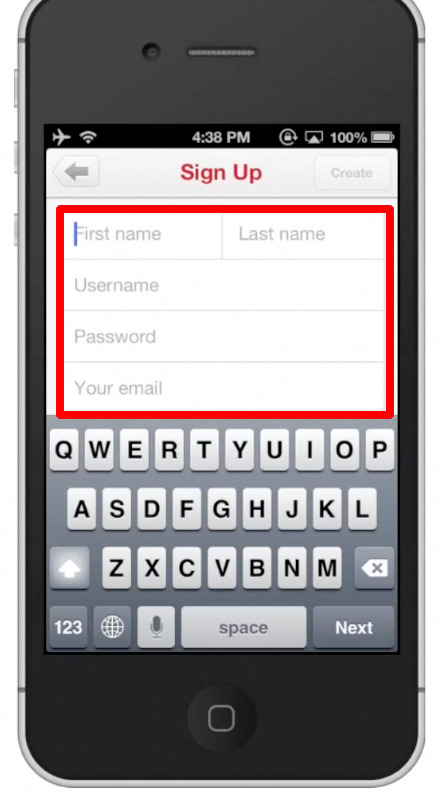 You can sign up with your email address, facebook, or twitter. 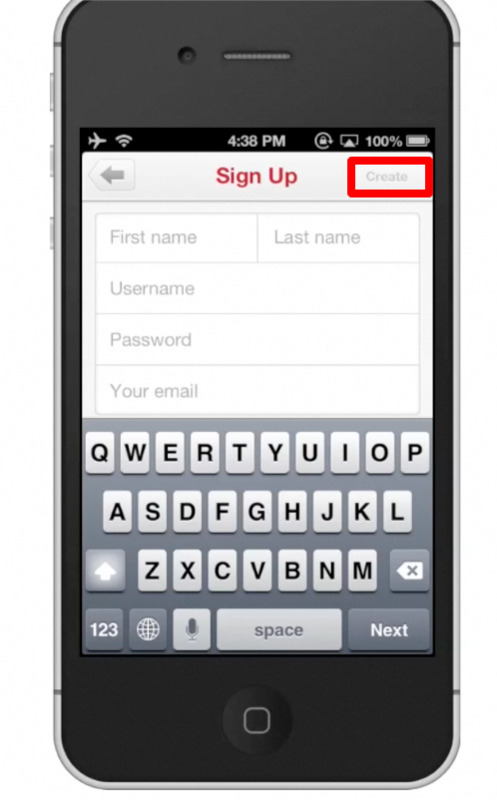 For now, lets sign up with our email address. 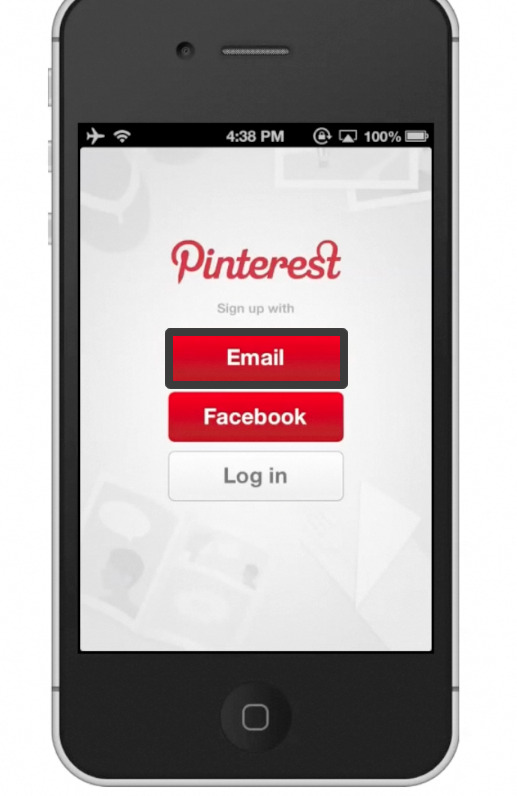 Once you tap email, you will then be prompted to enter your information to create a Pinterest Account. This includes your name, desired username, password, and your email. Once everything is verified tap the red “create” icon in the top right corner. 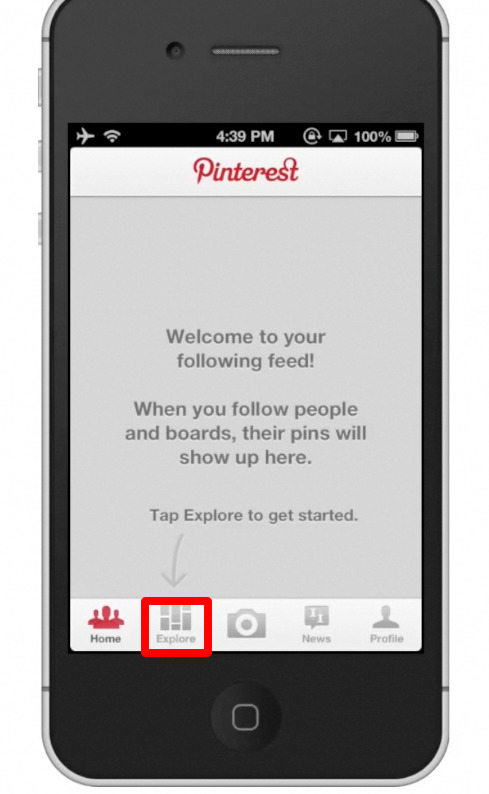 Tap explore, located on the bottom navigation bar. 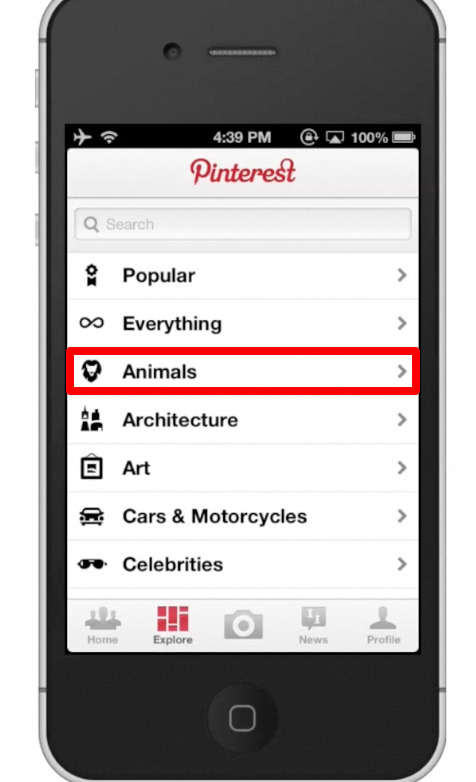 This will allow us to browse different categories to find what we like. Lets tap, animal. From here you can scroll up and down to check out the content. 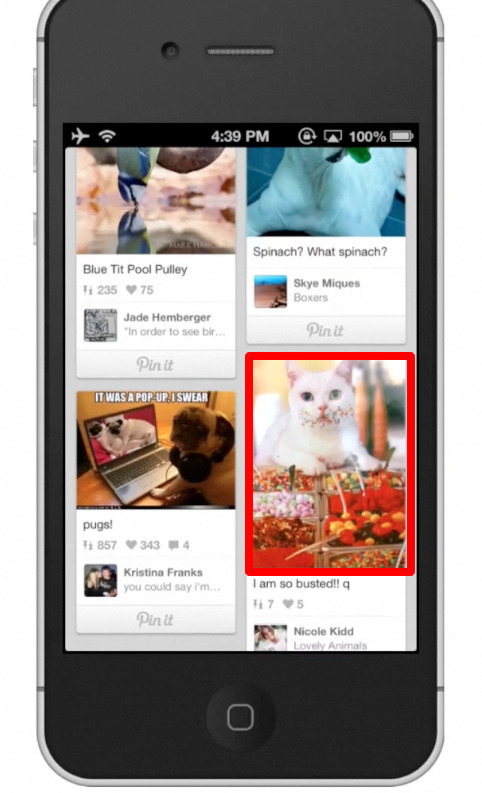 Once you tap something, you can scroll down to see related pins.